One of the key elements to building a great site these days is a well thought out mobile version. Times have changed and more people are browsing using their smartphones then actual desktop computers making a mobile friendly version a key element to the success of your business or online store. 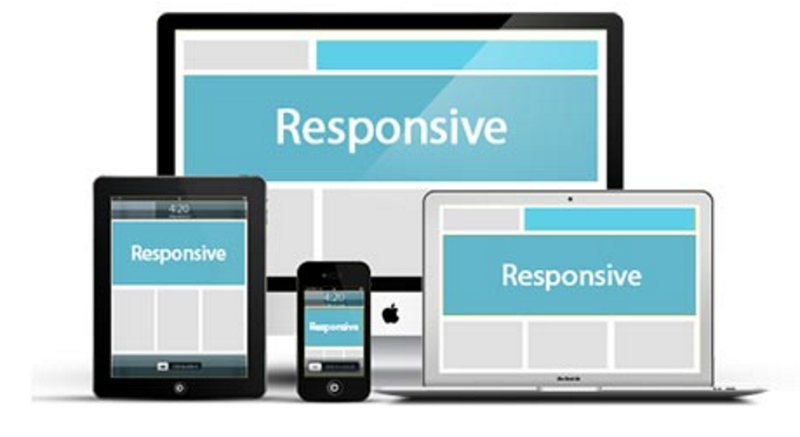 A mobile responsive version of your website is no longer just recommended, it’s essential. Google will even penalize you in their search ranking algorithm if you’re website is not responsive! Responsive Web design is the approach that suggests that design and development should respond to the user’s behavior and environment based on screen size, platform and orientation. This practice consists of developing your website with the mix of flexible layouts, grids and layers. We perform this by using CSS media queries to achieve the desired look on each resolution. Even ask Rob Campbell who says most of his visitors come from mobile phones which means a responsive website is a must! With more devices coming in different resolutions, sizes and orientations. We built our websites with all the different screen sizes in mind. Once our website’s are done, the go through rigorous testing using browserstack.com or google web developer tools to verify how the site looks on each different device. In addition to designing for both landscape and portrait we must consider the hundreds of different screen sizes.